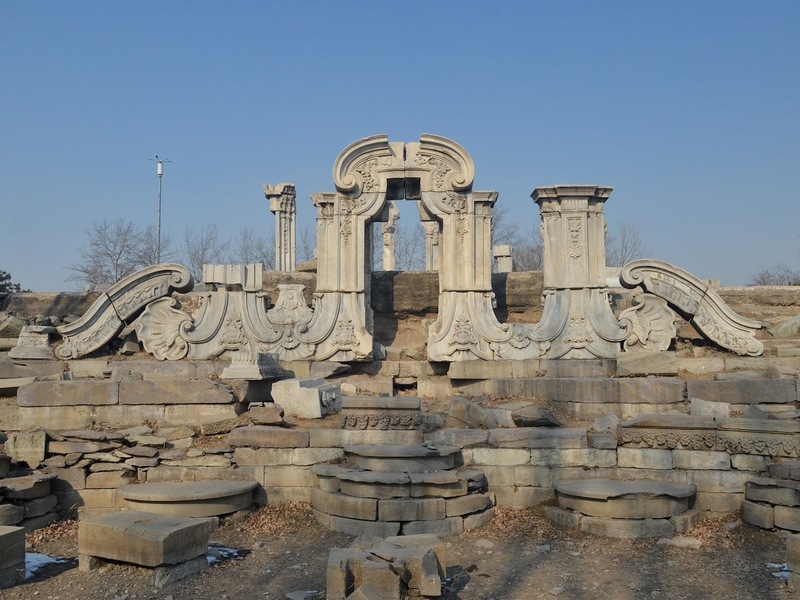 Controversy has erupted over two replicas of important heritage sites in China, a country famous for its many reproductions of other nations’ famous structures. In Hubei province, the Wuhan Institute of Biogengineering has nearly finished its fake version of the Great Wall of China. In Zhejiang province, Hengdian World Studios will soon complete a duplicate of Beijing’s Old Summer Palace at its headquarters, where it has already built copies of the Forbidden City and the Tiananmen Gate. The replicas are in keeping with the country’s tradition of xeroxing international landmarks. Visitors to the city of Chongqing can snap their photographs in front of Mount Rushmore. In Hangzhou, they can climb the Eiffel Tower and stroll along the Champs-Élysées. The town of Suzhou alone contains 56 such reconstructions, including London’s Tower Bridge, the Sydney Harbour Bridge, and the Pont Alexandre III in Paris. But now simulations of Chinese cultural heritage are being challenged for varying reasons. 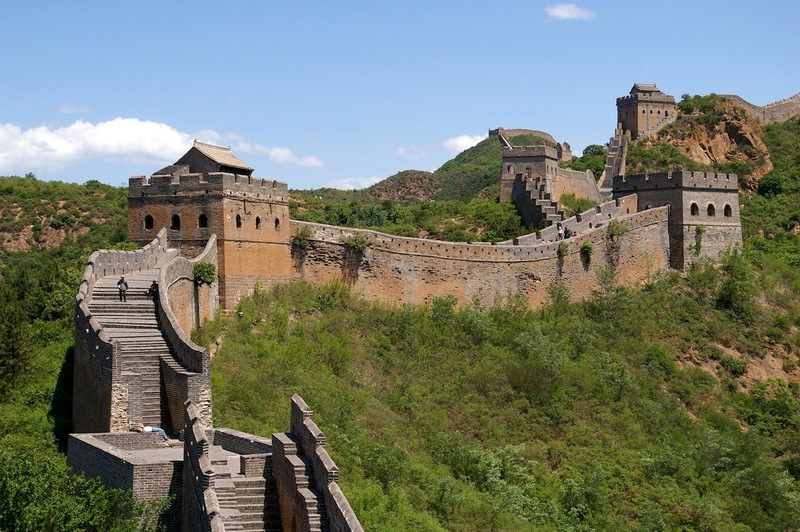 According to The Telegraph, social media users have been ridiculing the $650,000 cost of recreating the Great Wall, a mile-long, gray brick replica that will open in September. The original, built between 250 BCE and the 17th century, lies nearly 800 miles to the north. The administration of the original palace’s ruins is threatening to sue the film studio for violation of intellectual property rights. It told Xinhua News Agency — China’s state media arm — that the structure is “unique and cannot be replicated. The construction and development of the site should be planned by authoritative national organizations, and any replication of it should reach certain standards.” . . . .